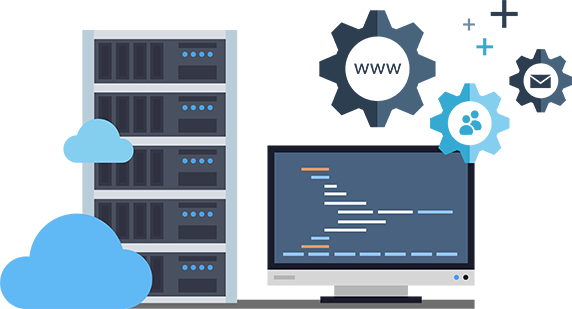 Dedicated and cloud server for your website. Get the best speeds for your website. Show your client the best possible version of your website?